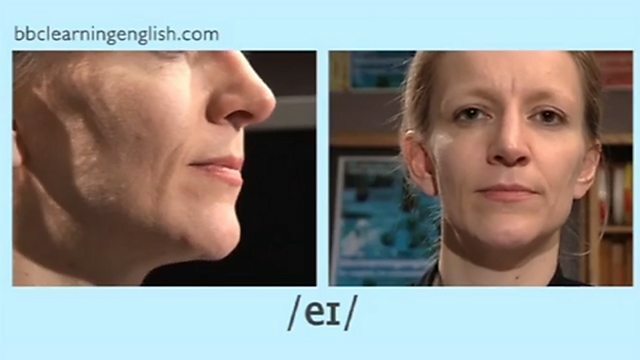 This is the eighth diphthong programme in our series of 45 pronunciation videos that explore the sounds of English. What happens when a word ends in /t/ and the next word begins with a /j/ sound? How do we pronounce words beginning with /h/ in natural spoken English? How do we pronounce 'have' when it's an auxiliary verb? What happens when one word ends in a /d/ sound and the next one begins in /b/? 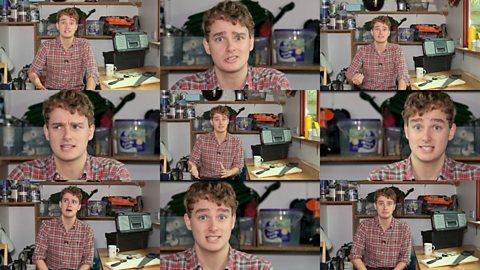 Tim's Pronunciation Workshop: Would you...? What happens when a word ends in a /t/ sound and the next word starts with /t/? How do we pronounce 'from' in natural English? What happens when one word ends in /s/ and the next begins in /j/ or /ʃ/? Tim looks at an aspect of connected speech called 'elision of /d/'. 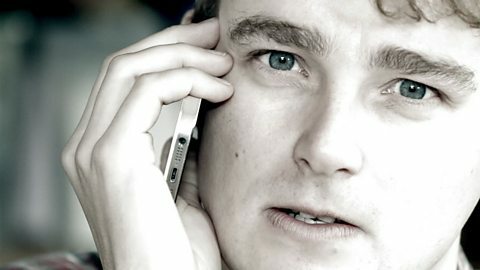 Tim looks at an aspect of connected speech called assimilation of /n/ followed by /p/. Tim's talking about sounds that you can hear, even when they don't - or shouldn't - exist! What happens in everyday speech when a /t/ sound comes in between two consonant sounds? What happens when one word ends in an /s/ sound and the next word begins with an /s/ sound? Tim is looking at an aspect of connected speech called linking /r/. This is the seventh diphthong programme in our series of 45 pronunciation videos that explore the sounds of English. This is the sixth diphthong programme in our series of 45 pronunciation videos that explore the sounds of English. This is the fifth diphthong programme in our series of 45 pronunciation videos that explore the sounds of English. This is the fourth diphthong programme in our series of 45 pronunciation videos that explore the sounds of English. This is the third diphthong programme in our series of 45 pronunciation videos that explore the sounds of English. This is the second diphthong programme in our series of 45 pronunciation videos that explore the sounds of English. This is the first diphthong programme in our series of 45 pronunciation videos that explore the sounds of English.